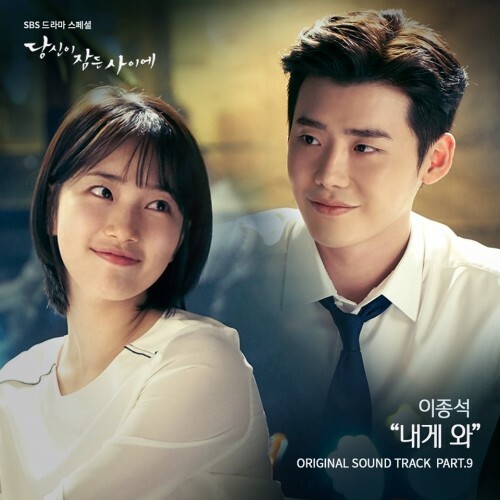 The ninth soundtrack of SBS' Wednesday-Thursday drama "While You Were Sleeping" has been released on Oct. 26 at 6 pm through Melon, Bugs, Mnet, and other music sites. 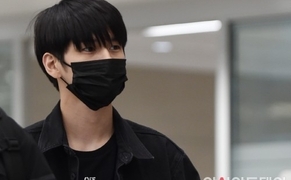 Actor Lee Jong-suk, who is currently starring in the drama "While You Were Sleeping", has lent his sweet voice for the original soundtrack of the drama. "Come To Me" is a song about male lead Jung Jae-chan's feelings towards female lead Nam Hong-joo. The song marks the actor's first soundtrack release in his career. "While You Were Sleeping" is about Nam Hong-joo (played by Bae Suzy), who can see the future through her dream, and prosecutor Jung Jae-chan (played by Lee Jong-suk), who tries to stop Nam Hong-joo's dream from coming true.